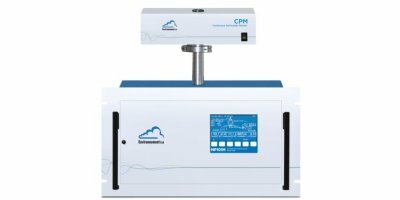 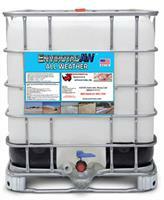 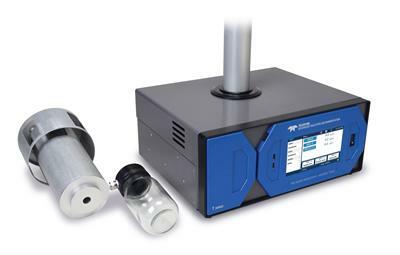 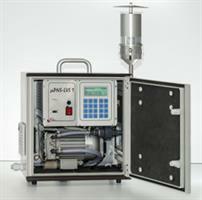 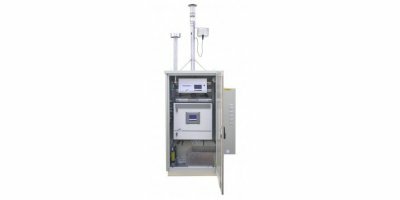 Use PC-5000/5s as stand-alone, continuous particulate/IAQ meters. 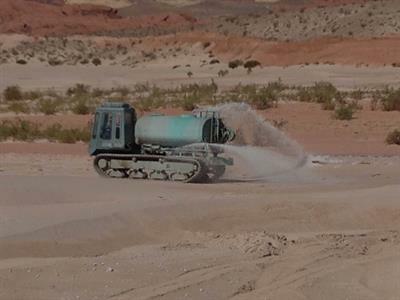 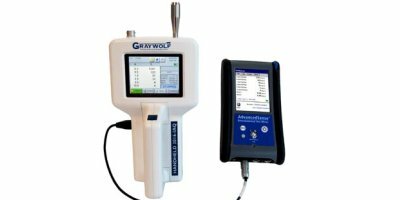 Or plug into mobile computers or into sophisticated AdvancedSense systems for simultaneous connection with GrayWolf’s DirectSense probes. 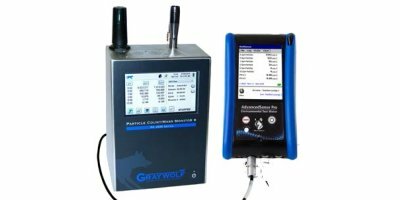 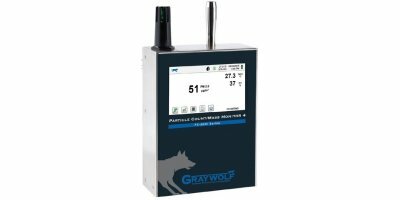 Use the PC-3016A as a stand-alone particle meter, plug it into a mobile computer or into a sophisticated AdvancedSense/WolfPack system for simultaneous connection with GrayWolf’s DirectSense probes. 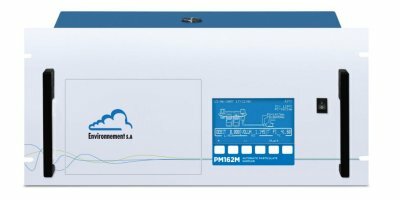 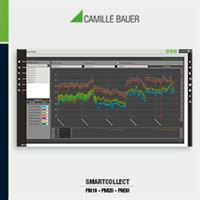 The PM20 module extents the basic PM10 module by varied visualising and analysis options for system quality instruments. 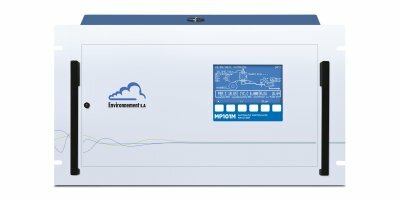 The PQDIF files of system quality instruments are imported, converted and written into the database. 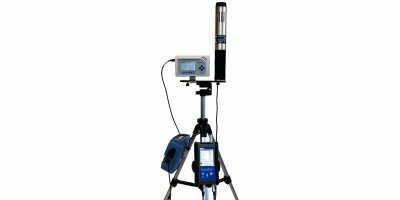 Measured data may be issued as a report according to EN50160.